One of the UK’s longest running volunteering projects, VCS Cymru, has today secured the future of the capitals only local radio station in a new 5 year community broadcasting deal with regulator Ofcom. 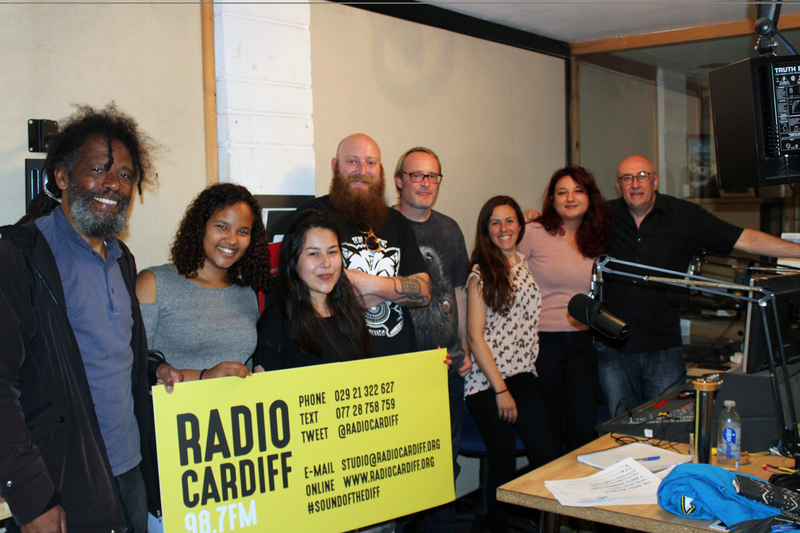 Since taking to the airwaves in 2007, Radio Cardiff has been broadcasting a mix of music and chat across the city, on FM, online and on mobiles. The station plays to an audience of over 26,000 estimated weekly listeners and is produced and presented by more than 100 volunteers from across the city. Following a shake-up of the schedule to better reflect the community in January 2017, the station scooped the Best Station in Wales and the South West at the MMG Regional Awards in May, and is now looking to the future with a new community broadcast licence, safeguarding local radio in Cardiff for the next 5 years. Supported by the social action charity, VCS Cymru, the station is now a recognised independent radio producer, and is working towards original commissions with and for broadcasters acorss the UK, in addition to providing training opportunities to the whole community. For over 50 years VCS Cymru has been enabling the most disadvantaged to engage with their communities, facilitating the positive health and well-being of individuals and the places they call home, through community media, heritage and supported volunteering projects.  Radio Cardiff is the city’s award-winning local community radio station, showcasing the best of the capital city, on FM, online and on mobile. Each week over 100 volunteers share their passion for music and the communities that make Cardiff a home. The station began broadcasting 12 hours a day on the 7th October 2007, and has since become a 24-hour station, the only one of its kind in the city. The broadcast license for Radio Cardiff is owned and operated by Voluntary Community Service (Cymru) Limited, a charity registered in England and Wales. Charity Registration No.1066371.